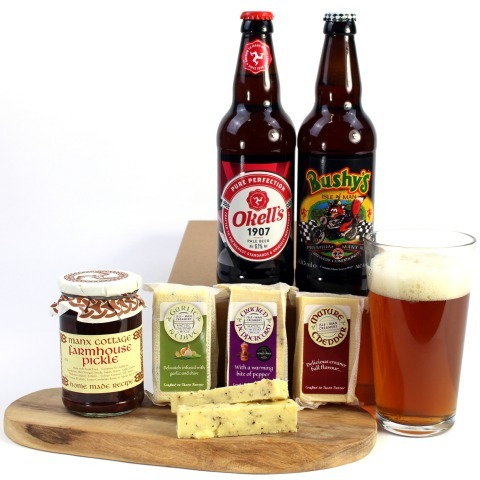 Manx Ale & Cheese Gift Box...matured the traditional and brewed according to Isle of Man pure brewing laws. Cannot be sold to persons under the age of 18 years. Our fresh fine foods and gift hampers all carry our no quibble guarantee. Customer service has always been key to us and we believe that this aspect of our business. This means that we go that extra mile to ensure that you will not be just satisfied, but delighted with our service. 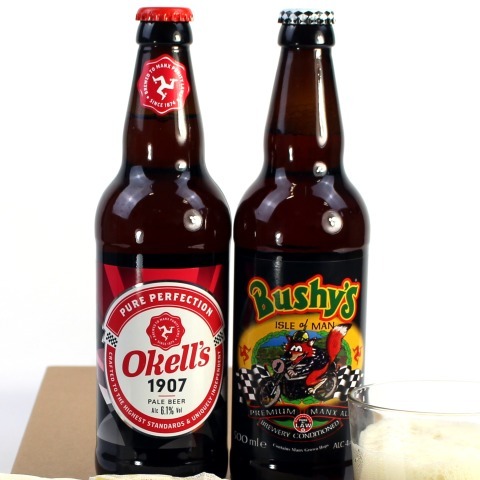 All our hampers are delivered by a Next Day Guaranteed delivery service. Your gift will be securely packaged in our specially designed boxes to ensure it arrives in perfect condition. 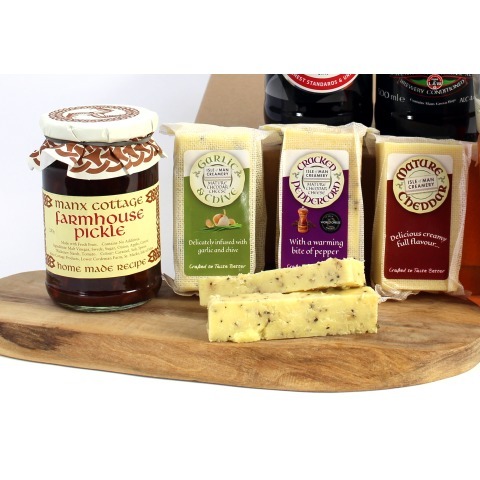 IsleofManHampers.com is proud to be promoting some of the Isle of Man's finest produce supplied by companies who, like us, are family-run businesses dedicated to quality.